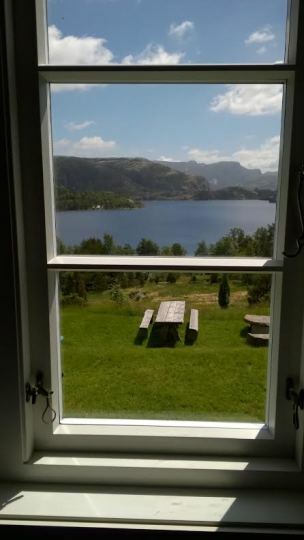 Preikestolen Youth and Family Hostel is a cosy cabin-style mountain retreat located in picturesque surroundings in Ryfylke with an altitude of 250m. This is an excellent starting point for walks to the famous Pulpit Rock as well as other hikes and fishing. 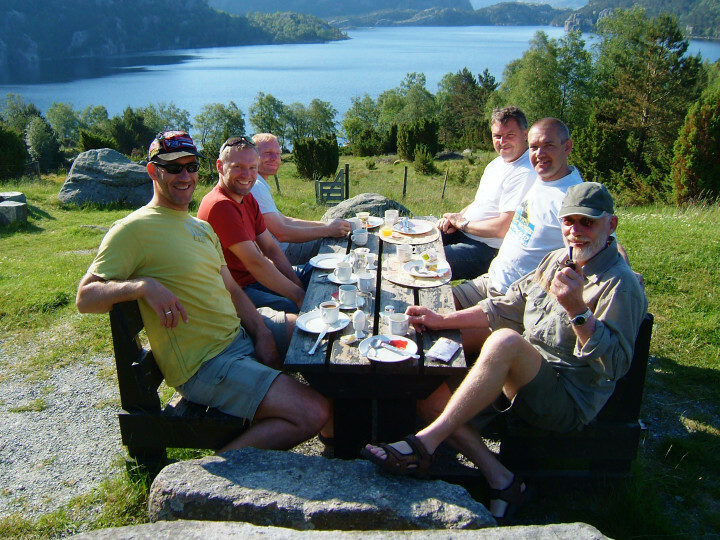 The Preikestolen hostel offers different kinds of accommodation and all prices include breakfast! 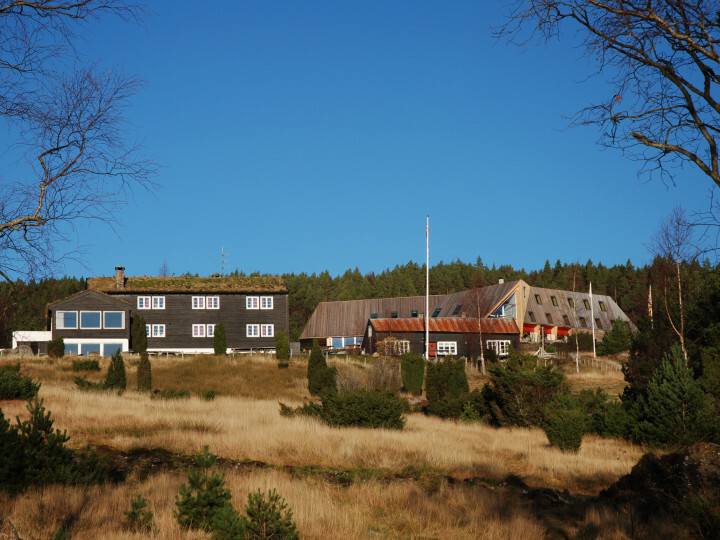 Good self-catering facilities, common room and a café on site. 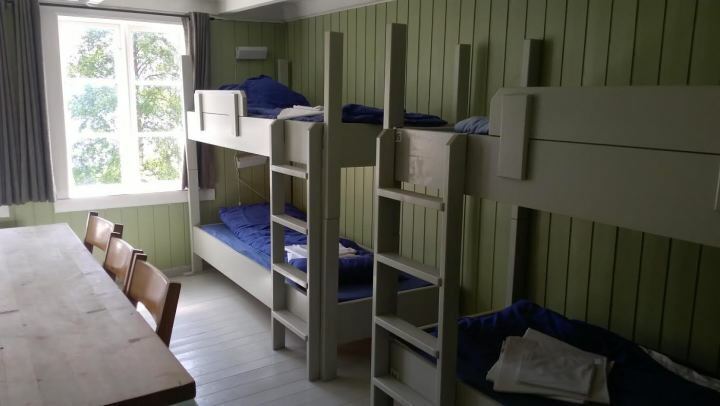 Preikestolen is a seasonal hostel, which means it is not open all year and has seasonal opening times. Please keep this is mind when checking availability. Preikestolen is a mountain formed like a huge pulpit towering over the Lysefjord in Rogaland, Fjord Norway. 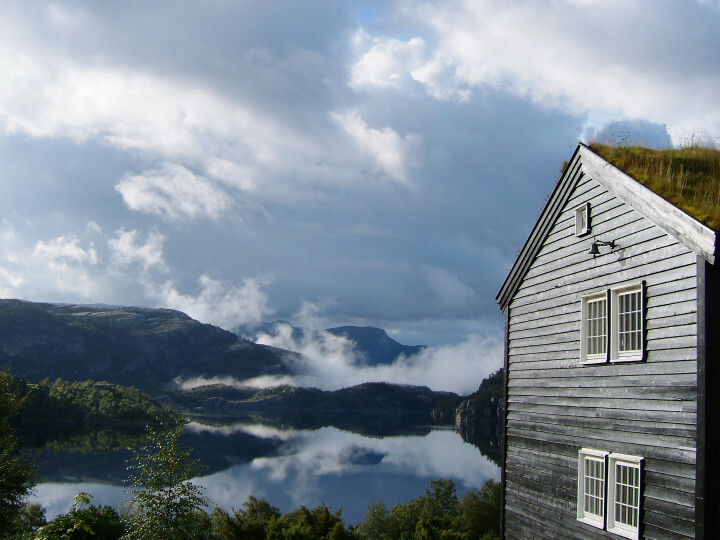 There is a well prepared track from Preikestolen Mountain Lodge to the top of the 604m high mountain plateau. 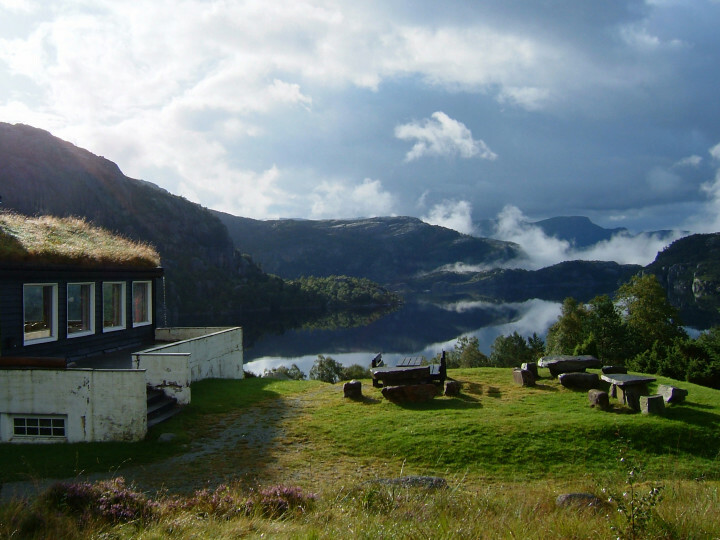 Expect to spend four-five hours hiking from the lodge to the top and back down, and allow time to spend on the plateau.